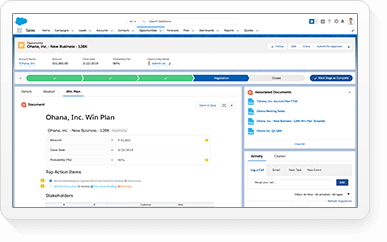 SAN FRANCISCO—May 31, 2017—Salesforce [NYSE: CRM], the global leader in CRM, today announced Sales Cloud Partner Relationship Management (PRM), a new sales app that will empower companies to turbocharge channel sales. With one-third of the average company’s revenue coming from partners—and more than two-thirds of revenues for companies in high-tech, manufacturing and telecom— it is critical to arm every partner, distributor and reseller with the personalized tools and information they need to sell smarter and faster. The new PRM app will allow companies to easily build modern, branded partner communities with clicks, not code. In contrast to legacy partner portals that are built on inflexible, archaic systems creating disconnected silos, Sales Cloud seamlessly brings together both partner and direct sales functions. 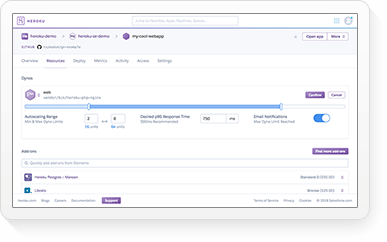 New Guided Setup Wizard will enable channel managers to easily configure, customize and deploy their app in days. 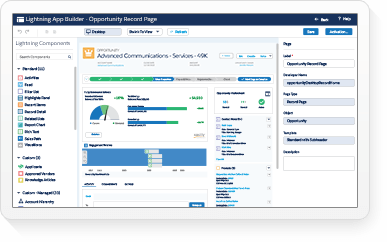 Using the interactive wizard, channel managers will be able to seamlessly configure lead distribution, deal registration, marketing development funds and AppExchange Components, such as Xactly for compensation management and NetExam for a learning management system. Additionally, channel managers will be able to automatically assign partners into tiers and provide targeted promotions and customized content based on those tiers. Lightning CMS Connect will allow channel managers to easily create a customized, branded partner experience faster than ever before. 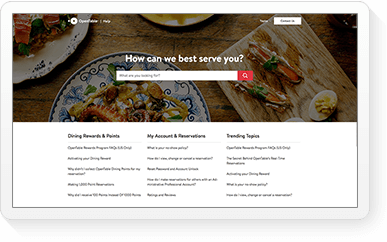 Channel managers will be able to drag and drop existing website content, graphics and videos ensuring it stays as up-to-date as a company's website. Einstein Content Recommendations will use machine learning to surface files that enable channel reps to be more productive. 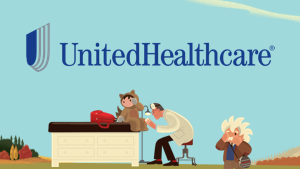 For example, if a partner views a new product description document, Einstein will be able to recommend files, including logo graphics, product placement instructions and pricing documentation for that new product. 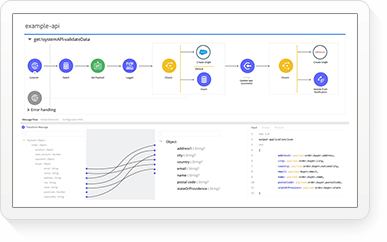 Channel Marketing Automation will extend the power of Marketing Cloud to every partner, enabling them to build, track and analyze email campaigns to deliver 1:1 customer journeys on any device. Companies will be able to ensure partners are using the right messaging and collateral by empowering them to be their own marketing department. Today’s announcement extends the world’s #1 SFA, Sales Cloud, even further to empower companies to accelerate their sales with smart, customizable apps for every sales function. 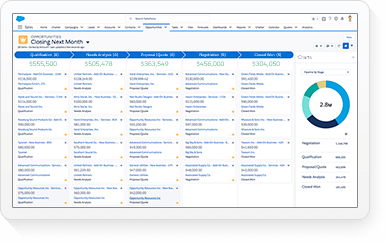 Sales teams of every kind are improving forecasting and collecting cash faster with Salesforce Quote-to-Cash. Field sales reps are accessing their CRM with the Salesforce1 mobile app while on the go. 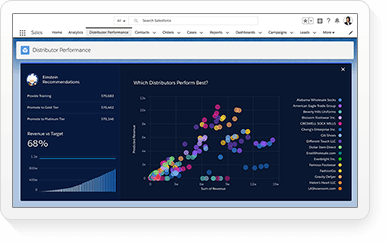 Sales managers are exploring data quickly and getting actionable insight with Sales Wave Analytics. And digitally powered sales reps are using Einstein High Velocity Sales Cloud to quickly identify the best leads, eliminate busy work and boost pipeline to increase sales. 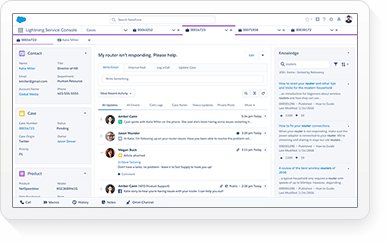 Trailhead is Salesforce's free interactive, guided and gamified learning platform, where anyone can develop skills that empower them to land a job in the workforce of the future. Trailhead is democratizing education and providing a direct path for anyone to start learning Salesforce for free, from anywhere. Since launching in 2014, Trailblazers have earned 2.5 million badges, which directly relate to in-demand job skills. In fact, according to Indeed, two of the top 10 best jobs of the future are in the Salesforce Economy. "Empowering our AWS Partner Network (APN) partners is a top priority for us," said Terry Wise, Vice President, Amazon Web Services. "As part of our strategic relationship with Salesforce, we count on Sales Cloud PRM to provide our APN partners with the tools and content needed to scale their business quickly on AWS." “As channel partners increase in importance to companies, the need for effective partner tools, enablement and infrastructure is imperative,” said Denis Pombriant, Principal Analyst Beagle Research. "Sales Cloud PRM is an example of a solution for companies looking to accelerate partner sales without unnecessary cycles and cost." "We’ve been a Salesforce customer for 10 years, and for us, the natural extension was to bring Salesforce to our partners, giving them what they need to sell in one place,” said Tony Dyck, Director of IT Technical Delivery at Box. 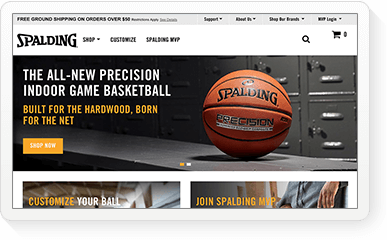 "We were able to quickly deploy, and immediately saw an increase in partner engagement and efficiency, leading to an increase in sales coming from our partner channel." "It's important to fully capture our opportunity for revenue growth and expansion in our channel business by providing our partners with 24 hour access to product resources, lead management, deal registration and support," said Neil Burch, Enterprise Applications and Business Analytics, CalAmp. 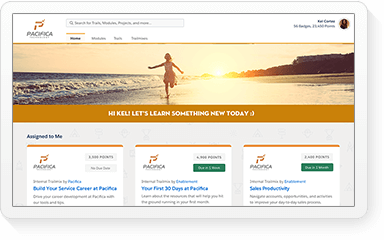 "With Sales Cloud PRM, we will be able to quickly and easily increase partner collaboration and gain visibility into our channel so we can accurately forecast our indirect sales." Sales Cloud PRM is generally available today with the Partner Community Cloud License for $25 per member per month. 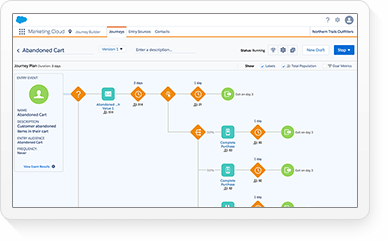 New Guided Setup Wizard, Einstein Content Recommendations and Channel Marketing Automation are expected to be generally available in the second half of 2017. Lightning CMS Connect will be in beta in June 2017.